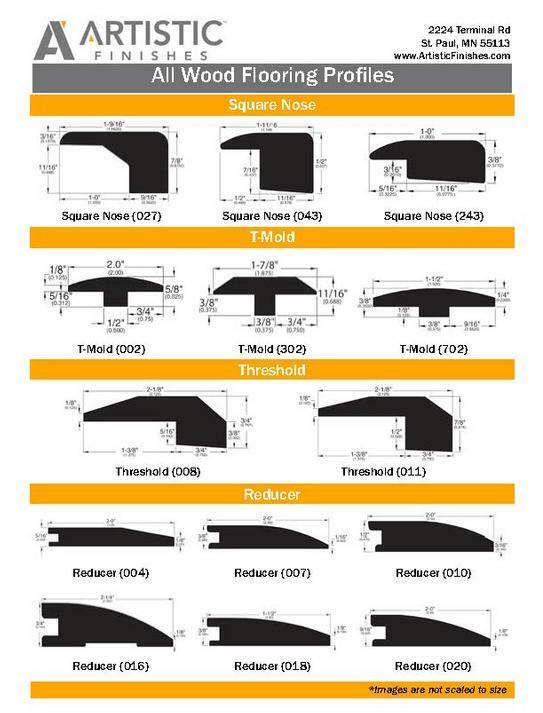 View specific flooring thickness profile guides or product type profile guides by clicking the image. To view individual profiles scroll below the profile guide section. There you will be able to sort the profiles via profile number or profile name.